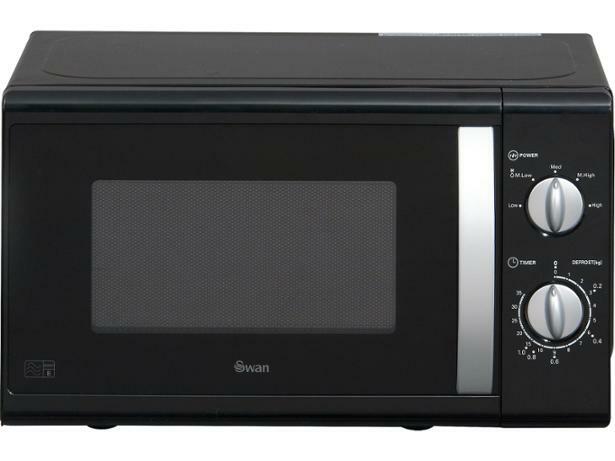 Swan SM40010BLKN microwave review - Which? 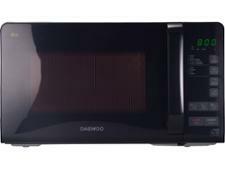 If you'd like a microwave with dials and you want to choose from a range of colours, then the Swan SM40010BLKN could be worth looking at. It's on the small side, but it comes with a two-year guarantee and has five power levels. 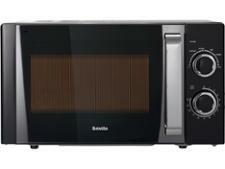 Read our review to see whether this microwave stands up to stiff competition from pricier brands.